Avengers: Infinity War is in the very last stage of its Box Office run and it has ended the run in most of the countries as the movie is now out on BluRay as well. Even after 4 months of its release, people still haven’t stopped talking about the movie and the insane impact it had upon us. It was not just a fiction, but the basic plot of it does apply to our real lives. It was obviously full of death and destruction and Loki was one of the very first big names to drop down, but the Ice Giant also took down half the Asgardian Population! 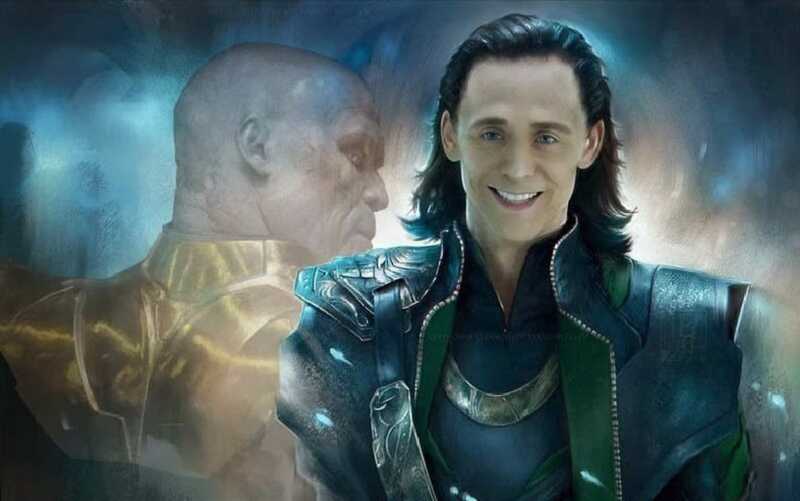 You may think that Thanos was the real villain of the story and Loki finally turned and died a hero having being accepted as Thor’s brother & Odinson once again, but he was responsible for a lot of what happened in Infinity War. He was still a villain even though his intentions were Noble now. 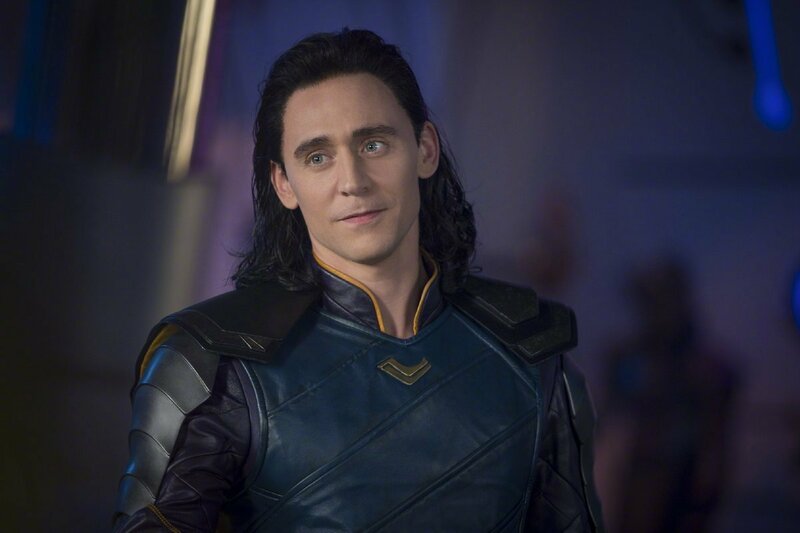 There still lies the question of Loki faking his death once again, but that is a matter for another time, but Loki screwed the Asgardians in one moment, which was on Asgard, right before the planet blew up with Hela and Surtur on it. This was obviously a way to drive the plot of Infinity War forward as if Loki would not have taken the Tesseract along, Thanos would never have attacked the Asgardian vessel, Heimdall may have been alive, Loki himself may be alive (if he currently isn’t), and Thor would not have gone for the Stormbreaker. So, it all goes hand in hand, the good things and the bad things. 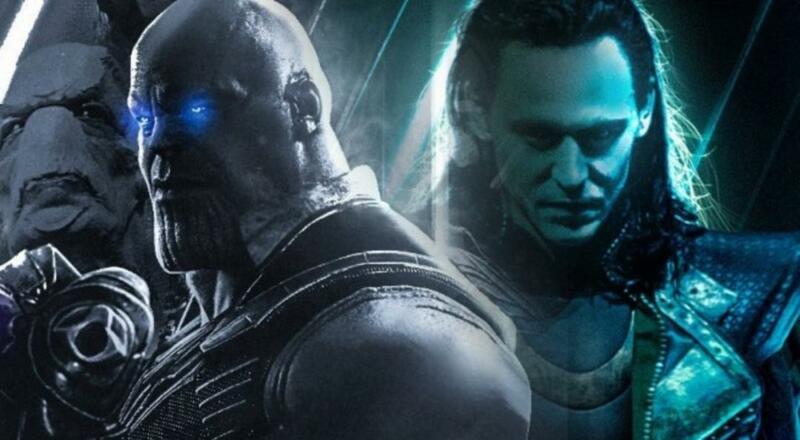 Taking the Tesseract may have been a smart move on the part of the God of Mischief, as it wasn’t just a bargaining chip, but Loki has seen what the Tesseract could do first hand, and it is actually a powerful weapon to have against any odds, except for Thanos may be. But keeping the Tesseract along was obviously the biggest risk, and even if he died a noble death, he still is guilty of the Asgardian Genocide that happened at the beginning of Infinity War. 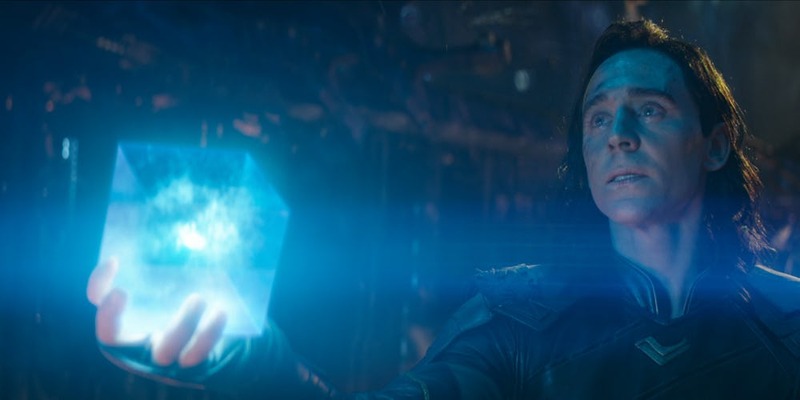 The destruction of Asgard may not have destroyed the Tesseract as it is an Infinity Stone after all, but it would have sent Thanos on the quest to actually locate an Infinity Stone which is floating in deep space. It may have been more troublesome for him to find the stone that way, but instead, Loki just gave him a quick delivery causing a lot of death including his own! 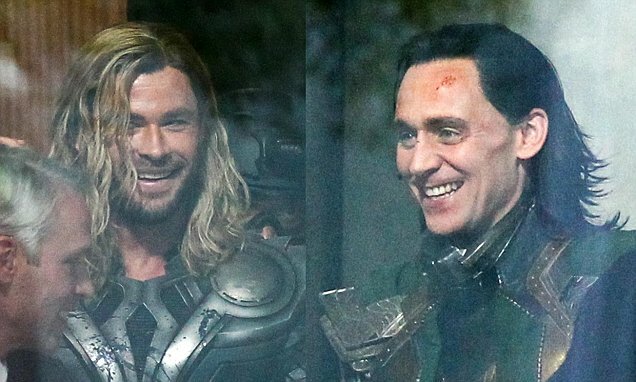 Even before the Tesseract incident, the end of half of the population of this Universe was written when Loki faked his death and sneaked in Asgard sending Odin away, ruling it for 2 whole years without keeping in check the 9 realms allowed Thanos to prepare for the attack on the entire Galaxy. 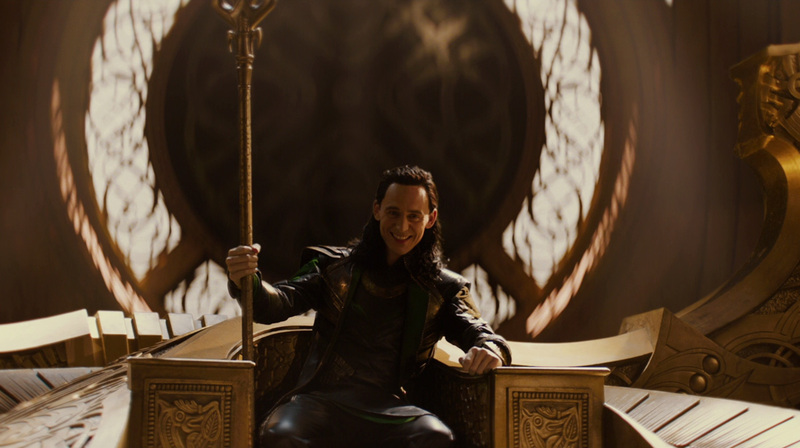 Thanos was able to collect all the means necessary with Odin not around, and Loki doing nothing to maintain peace throughout the 9 Realms.